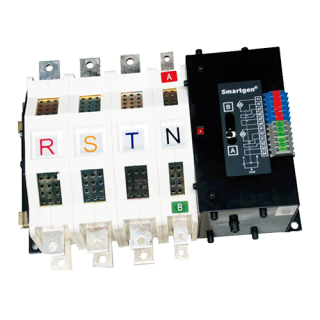 In SmartGen's star products family, HAT560NBC is a new star in the ATS dual power control product. Small size, full-featured, cost-effective, since production has been recognized by customers. 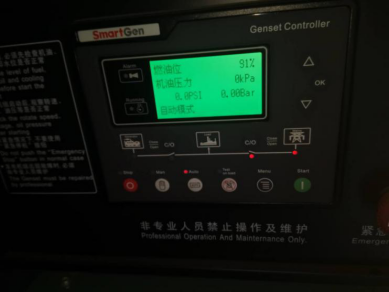 And the old star HGM6120UC generator controller used together can be described as "created by nature", the base station maintenance personnel saves lots of manpower and material resources. 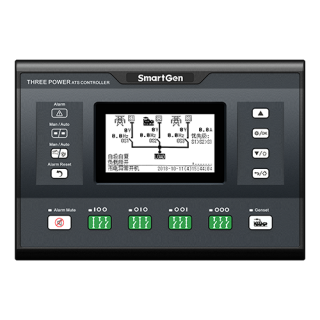 Through RS485 and mobile operators to achieve data transmission sharing, real-time monitoring of the base station power system and generator data. 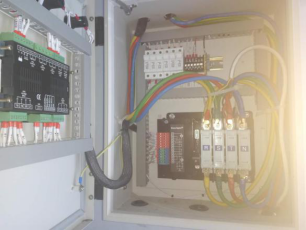 The usual normal HAT560NBC control ATS switch will switch to electric load side, when the electricity is abnormal (mains overvoltage, undervoltage, electric power, electric phase, reverse phase sequence etc.) 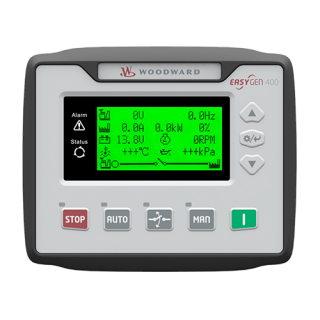 start automatically through the HGM6120UC control unit. 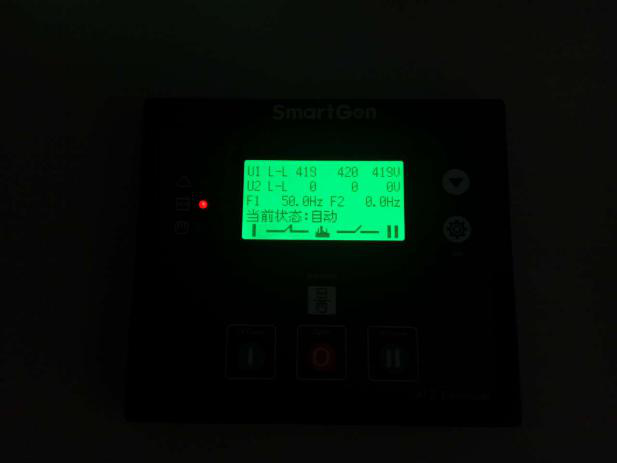 When the power generation is normal, the load is automatically switched to the power generation side. 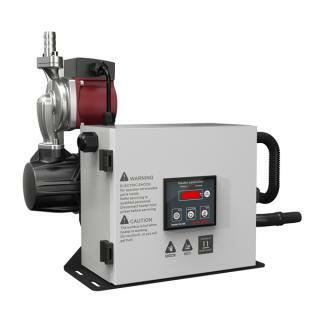 So as to realize automatic switching of power supply. 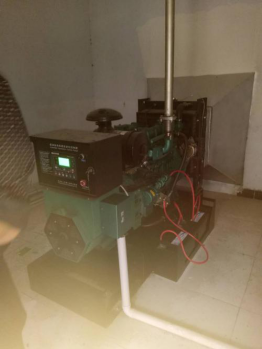 During the starting process of the generator set, the load is changed from the base station and the storage battery into alternating three-phase four lines to ensure that the communication base station server is not interrupted. Such applications can also be used in other industries.